NOTE: Please allow up to 7 days for status response. 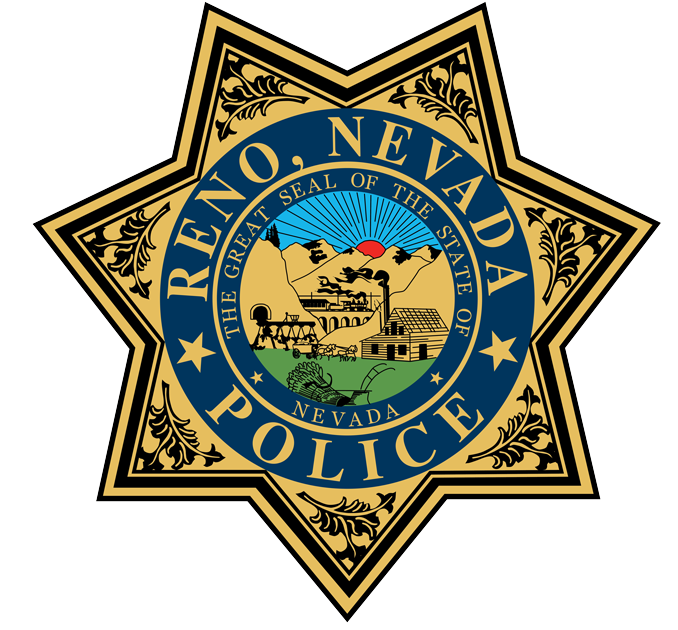 To check the status of a report you submitted in person at a police station or a report taken by an Officer or CSO, please contact the Detective Division at 775.334.2115. Keeping the public informed about issues pertaining to law enforcement. Charter School information. Crime statistics, patterns and trends. Evidence, payroll, accounting, supply, records. The Property and Evidence is responsbile for the storage and traking of all items collected by the department. The Victim Services Unit provides services to victims of crimes and/or their families/survivors. They provide information, resources, and support throughout the criminal justice process.